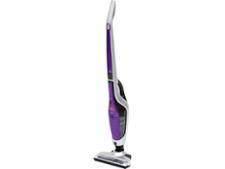 Shark DuoClean IF250UK cordless vacuum cleaner review - Which? We have tested 90 cordless vacuum cleaners and found that there are 37 Don't Buys and 18 Best Buys. Our top 5 best cordless vacuum cleaners to buy, based on more than 70 individual cleaning and ease of use tests. 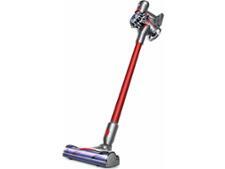 We reveal which Dyson cordless vacuums to buy, the best cheap cordless vacuum and the poor cordless models to avoid. We explain the pros and cons of cordless vacuum cleaners compared to standard vacuums to help you decide which type is best for you. 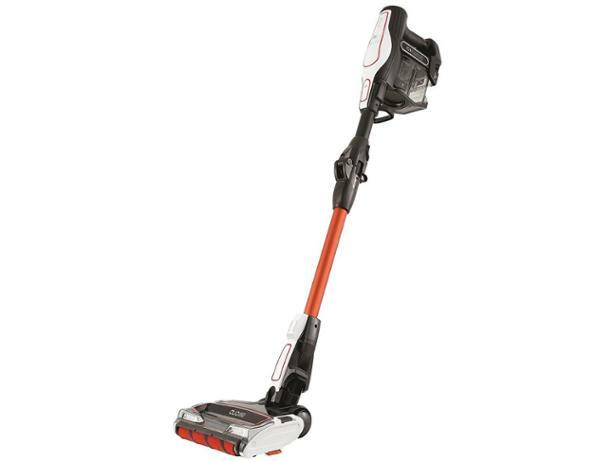 Get unique insight into how well cordless vacuums clean vs plug-in vacuums based on our tests. 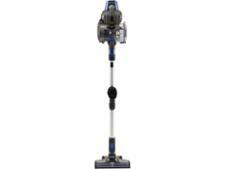 Expert advice on how to choose the best cordless vacuum cleaner. Find out more about how much to spend, pros and cons, and useful features to look out for. Plus use our independent reviews to quickly and easily find the best.